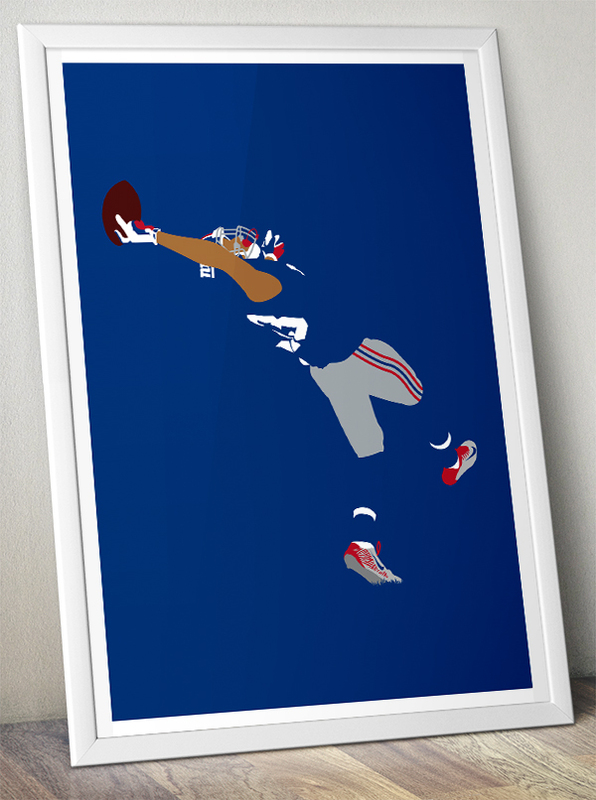 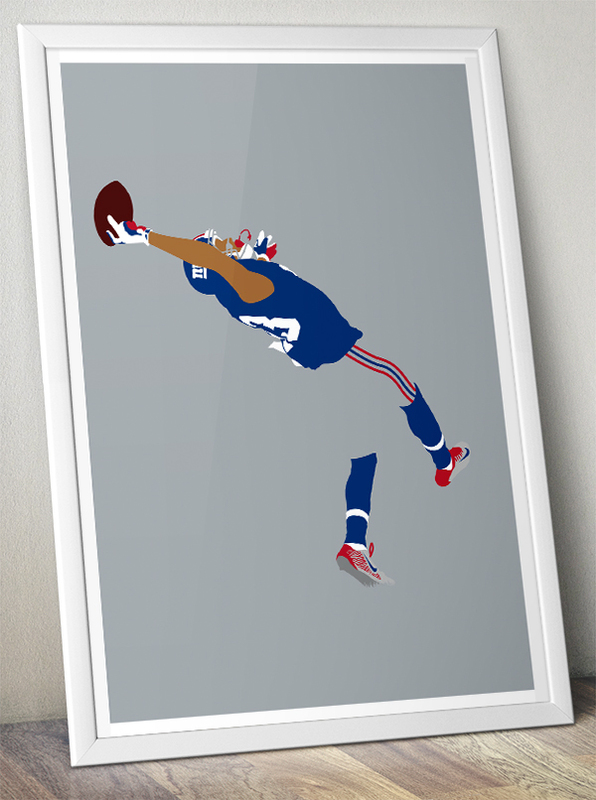 The latest NFL minimal poster added to my collection is the jaw dropping catch by New York Giants wide receiver Odell Beckham Jr. in 2014. 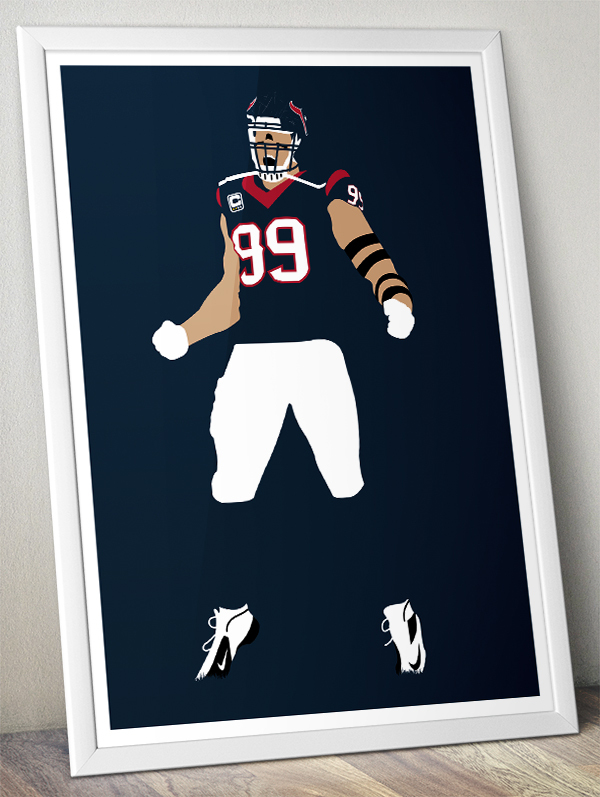 The latest NFL minimal poster added to my collection is the awesome J.J. Watt of the Houston Texans. 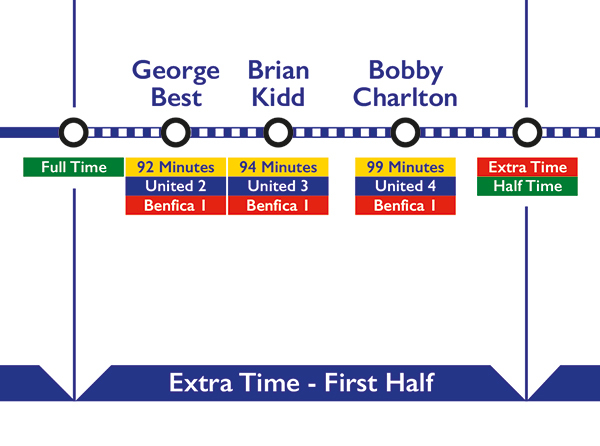 To start with it’s Charlie George’s screamer to win the FA Cup for Arsenal in 1971 and Peter Withe’s most famous moment in a Villa shirt winning the European Cup against Bayern Munich in 1982. 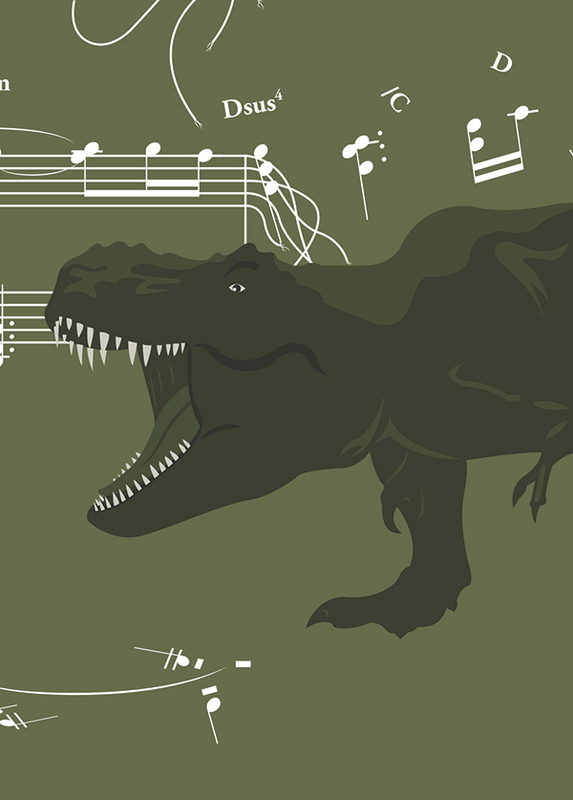 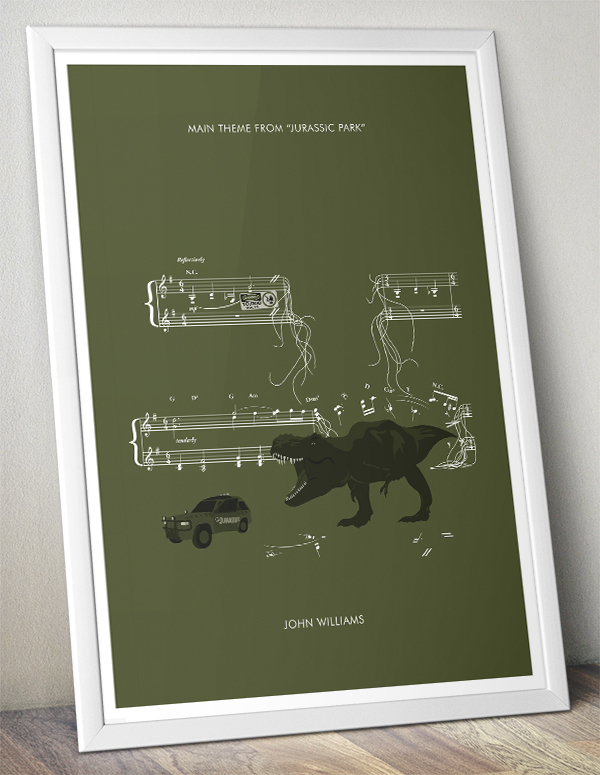 The latest addition to my series of Movie Classics is the main theme from Jurassic Park by legendary composer and all round genius John Williams. 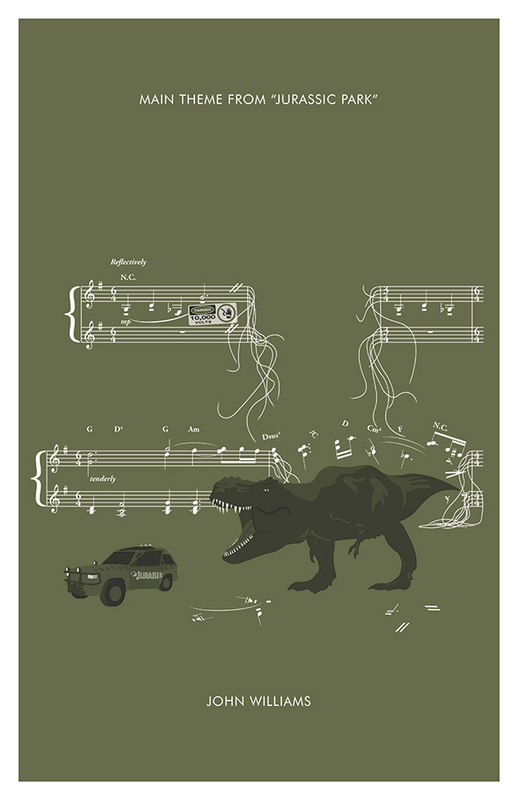 This was the twelfth movie in which Williams worked with director Steven Spielberg and it is yet another masterful piece of music. 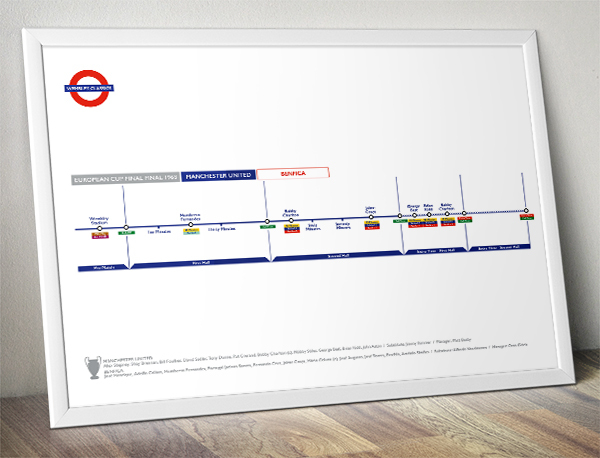 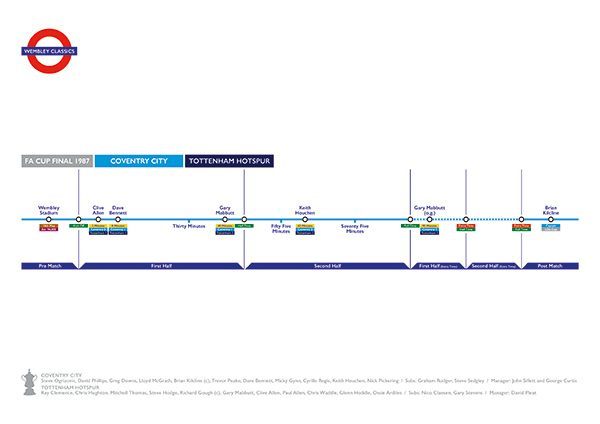 A new series of posters are being created over on my Etsy store depicting classic Wembley matches as London Underground maps. 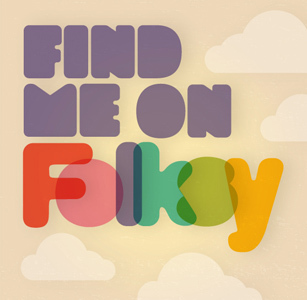 Keep checking back to see if your team appears!